Should Brett Favre come back? 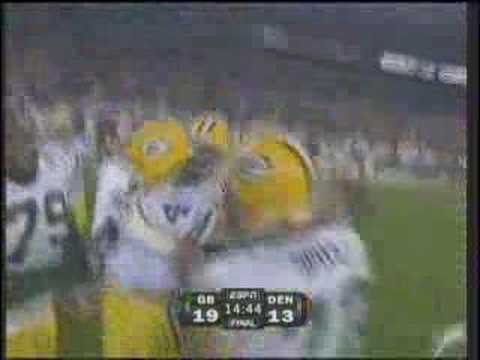 "The Glory Years" for the Green 만, 베이 Packers were named this after Brett Favre! 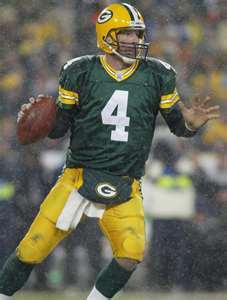 Brett Favre is a Legend Quarterback who earned EVERY 제목 that he Obtained WITH the Packer Team. He is also thee ONLY 3xMVP in the NFL! No posts have been made to the Brett Favre wall. a pop quiz question 추가되었습니다: On NFL Network's 상단, 맨 위로 10 Quarterbacks, what number was Brett Favre? a link 추가되었습니다: Legend Of Lambeau "Encore" - Brett Favre - "Will The 원, 동그라미 Be Unbroken"
On NFL Network's 상단, 맨 위로 10 Quarterbacks, what number was Brett Favre?